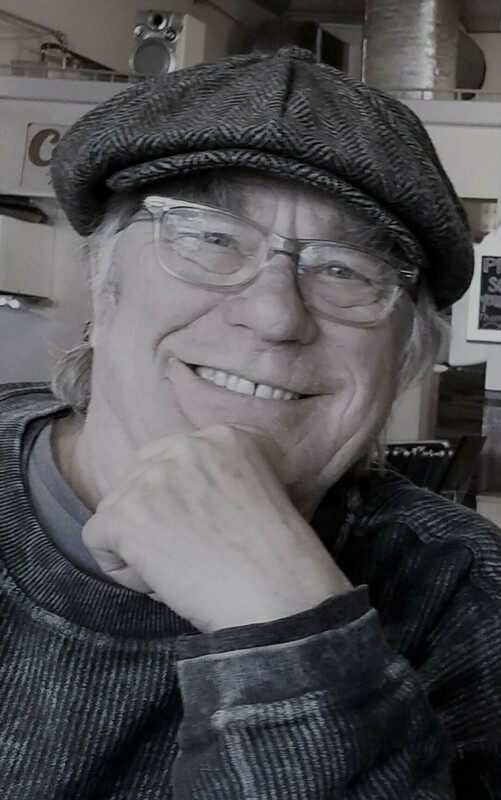 Terry Meyer is a painter and sculptor in Eau Claire. His demonstrations of painting are very popular, so he'll provide another one, using his watercolor techniques. A silent auction will follow, featuring the pieces he paints that day.